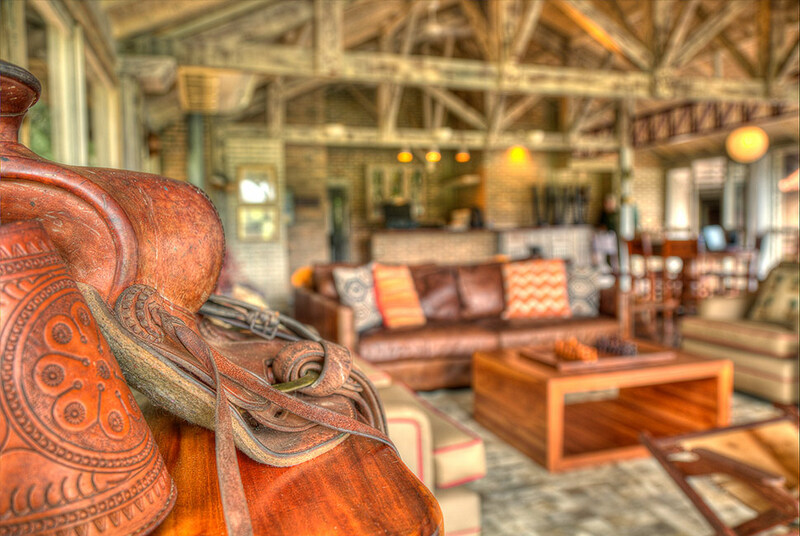 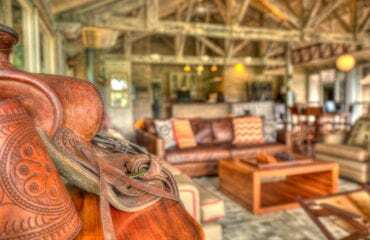 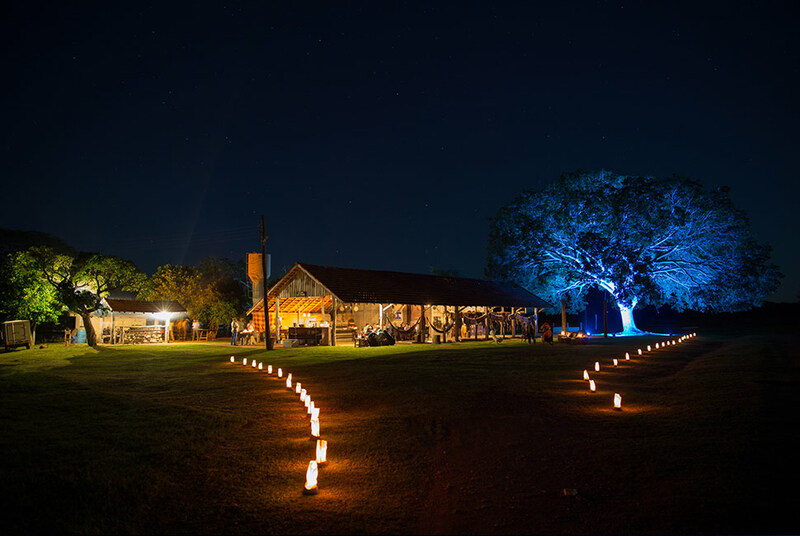 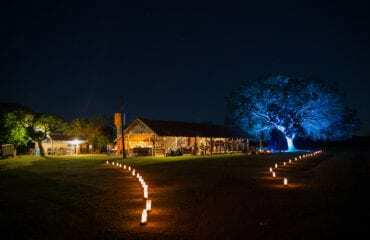 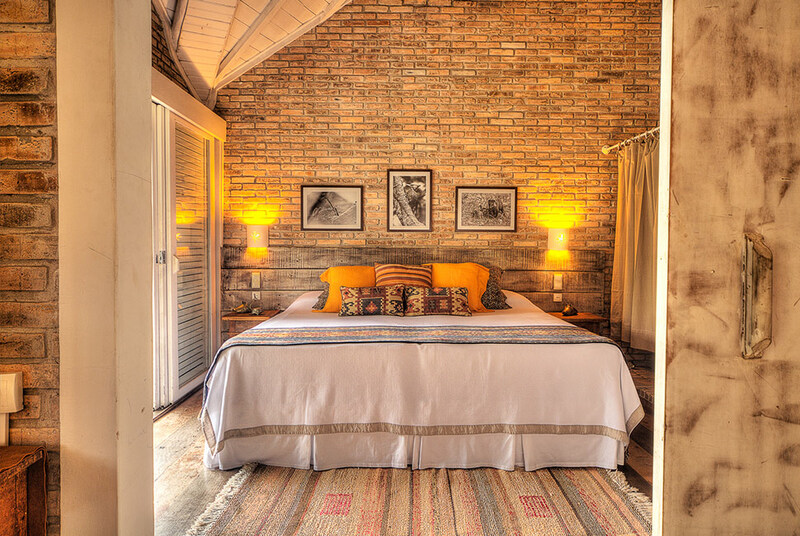 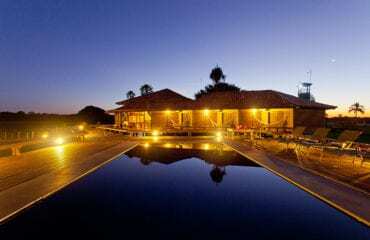 The lodge is situated on a 53,000 hectare cattle ranch in the state of Mato Grosso do Sul, near the city of Miranda, 236km west from the State Capital, Campo Grande. 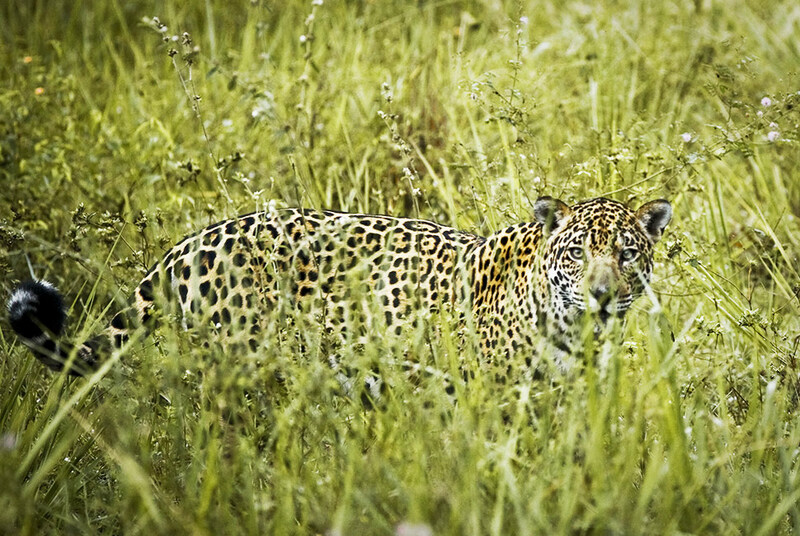 In addition to ecotourism, Caiman is involved with cattle production, as well as environmental research and conservation projects, including the Hyacinth Macaw Project, Onçafari jaguar conservation, Project and Blue-Fronted Parrot Project, all done through partnerships with leading researchers and universities. 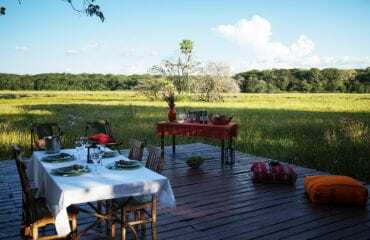 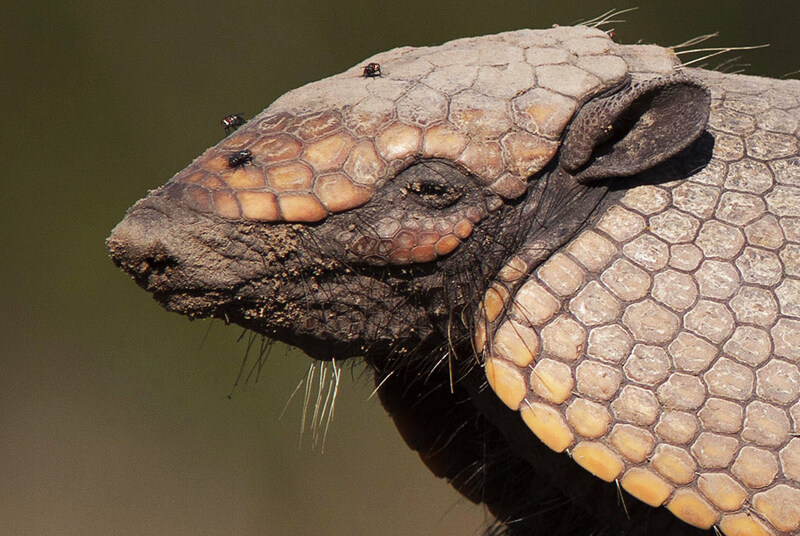 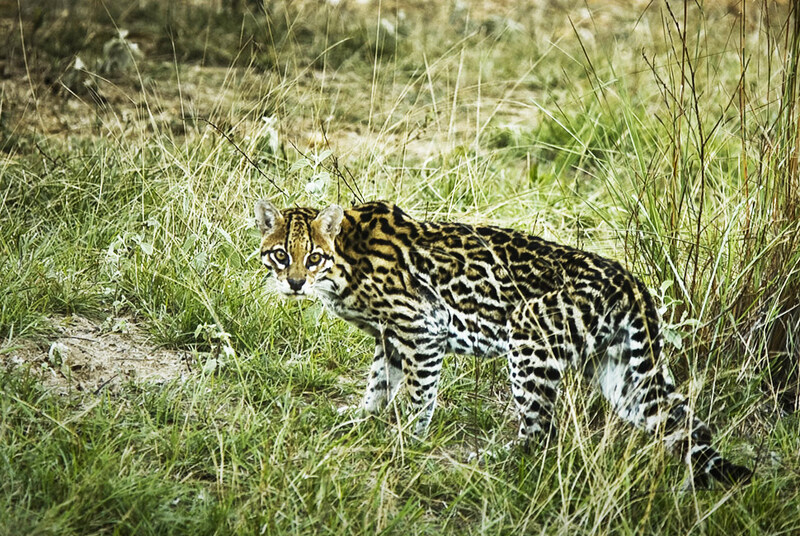 It has also created a Private Reserve of Natural Patrimony (RPPN), which spans almost 5,600 hectares and includes a pristine sample of the Pantanal’s endemic habitats. There are three properties within Caiman to choose from, all with the same astounding access to wildlife. 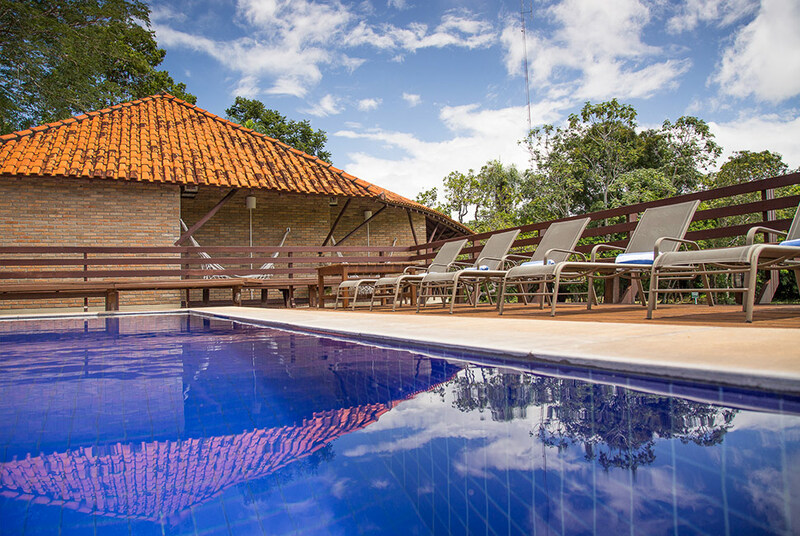 The interiors all reflect local influences and charm and a swimming pool to take a refreshing dip in the heat of the day. Activities are all taken with expert naturalist guides and include walking trails in the surrounding forests, photographic safaris with specially adapted vehicles for getting that perfect image, canoe trips along the peaceful waterways with astounding bird life at every turn and nocturnal safaris to discover some of the creatures of the night. 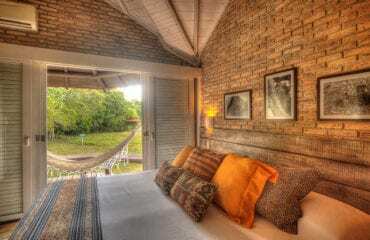 Since it opened in 1987, Caiman has blazed the trail for conservation in the Pantanal and it remains one of the very best lodges in the region for unparalleled access to pioneering research as well as all the comfort and pampering you need when you’re not out exploring these beautiful wetlands.